Prince leaks I Would Die 4 U jam. Probably the most killingest jam ever. 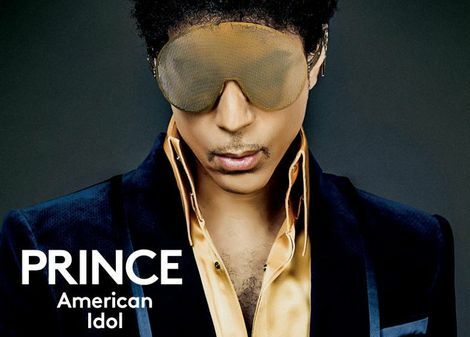 Prince has been ramping up promo for his latest residency in Chicago for some weeks. Reviews have, characteristically, veered from the sublime to the sublimer. 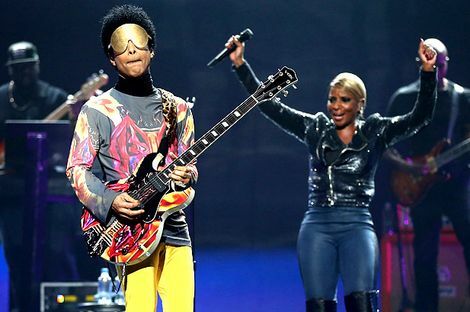 As is Prince’s want, he’s typically been dropping catch-me-if-you-can jams all over the internet – and we had a whole raft of them ready to drop last week. But he’s removed them. Dang. So before this one gets away, here’s 26 minutes of serious heavy duty jamming aligned to one of his tightest ever pop songs, I Would Die 4 U. Hold onto your hats, this is the sickest thing you’re likely to hear all year.